Over 100 creditors were owed money following the company entering administration. Farmers owed money by Wellgrain were likely to only receive between 1p and 7p in every pound they were owed following the publication of its administrators’ report. The company appointed administrators Grant Thornton on March 2. But David Perry, associate at Tees Law said he expected it would be at the lower end of the estimates. "It would appear the unsecured creditors will receive very little," he said. "It does not make good reading." Luke Palmer, Cambridgeshire farmer and chairman of NFU Ely and Soham branch who was owed money by the company said it was a ‘terrible shame’. “The report has confirmed what everybody said. It is a sad, sad affair,” he said. 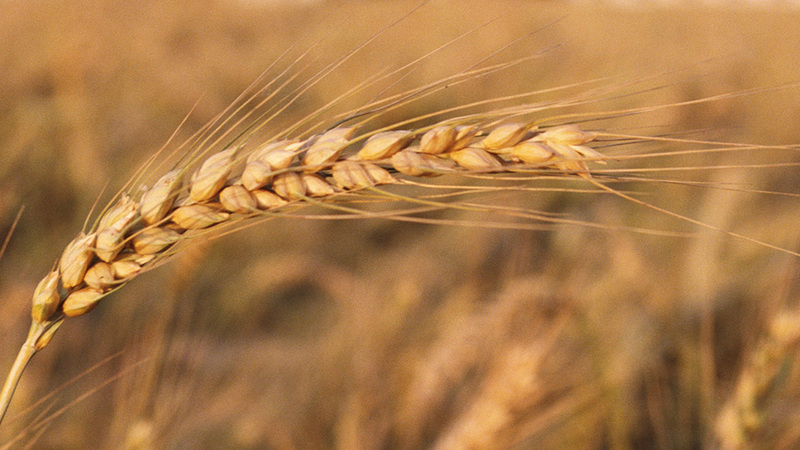 Anyone affected by the Wellgrain administration was advised to contact NFU Callfirst on 0370 845 8458.